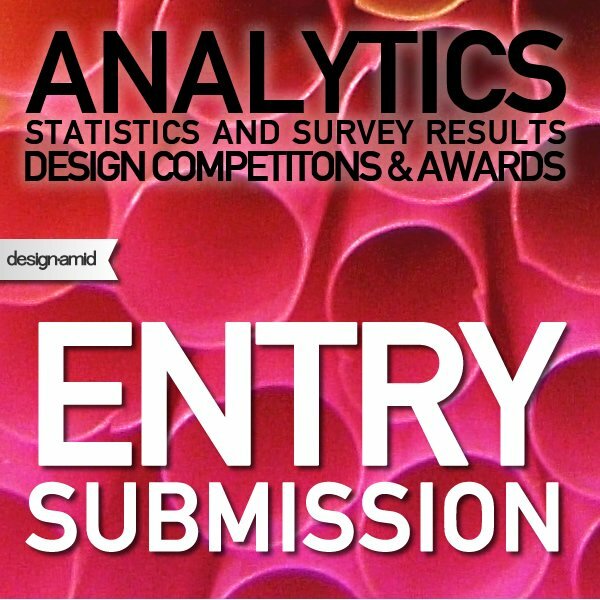 The Entry and Submissions data for design competitions refers to restrictions on the brief, submission requirements, submission methods, allowance of teams, and other technical details. They help us understand what organizers do actually expect by organizing the competitions. 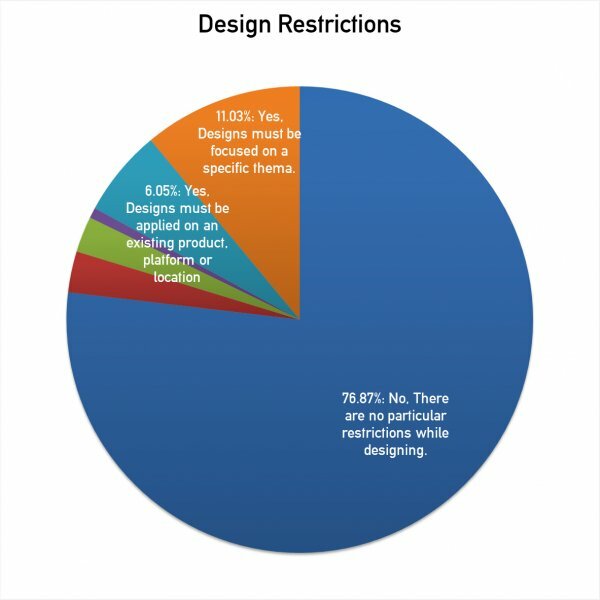 281 design competitions answered questions regarding particular restrictions. 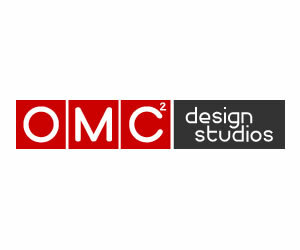 17 of the competitions (6.05 percent) said that designs must be applied on an existing product, platform or location indicating the procurement nature of the event. Likewise 2.49 percent of the competitions require rigid production technology compliance. 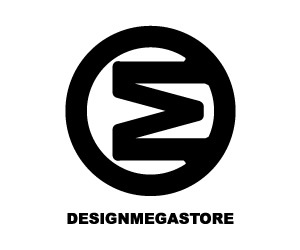 Interestingly 2 of the competitions require the designers to use a specific design software; i.e. these competitions were organized by the software companies to encourage product usage. 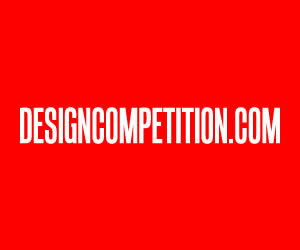 To understand procurement nature and the way the competitions are utilized, designcompetition.com asks if a design should submit technical drawings or source data. Most of the competitions do not require technical data, while 45 percent, significantly high do demand. We could say that at least 55 percent of the competitions are organized for secondary aims other than procurement purposes. 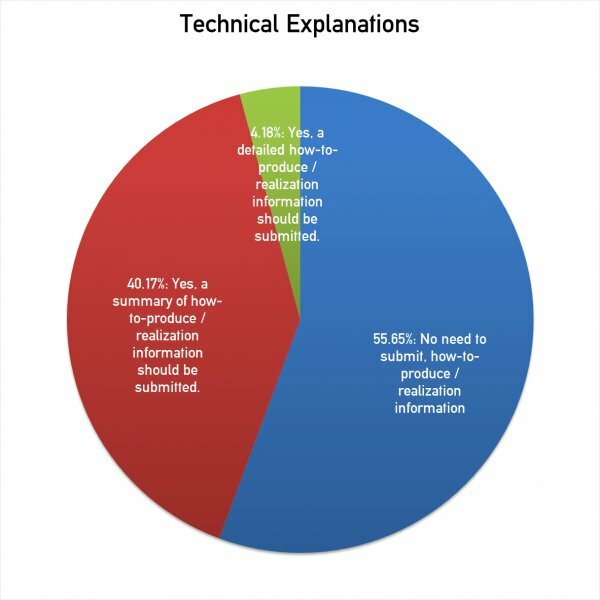 To understand more if the event is for procurement purposes or not, submission format requirements were asked, as also seen from previous data, most of the competitions require only the images or visuals (93.07 percent) while only less then 7 percent of the competitions do actually require some real technical data to be submitted. Of course it is not enough to conclude what is for procurement and what not, but a more interesting fact that the submission requirements reveal that they are made in a way to make it easy for participants to join. 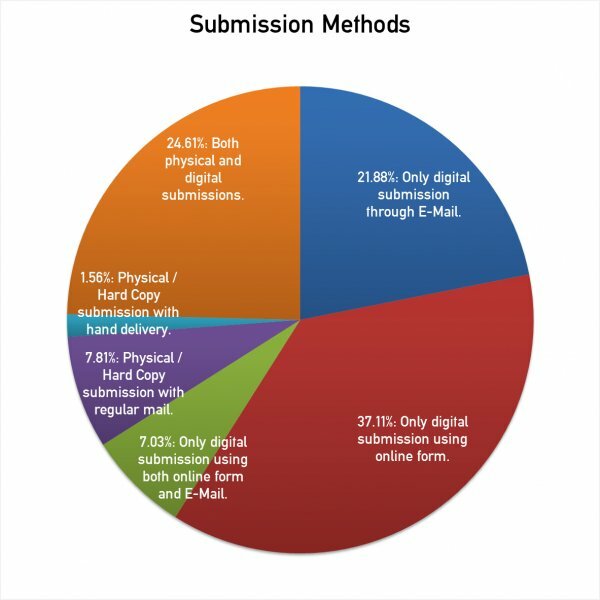 Submission methods for design competitions show that more than ninety percent (90.63 percent) of the 245 design competitions said that submissions should be made digitally. 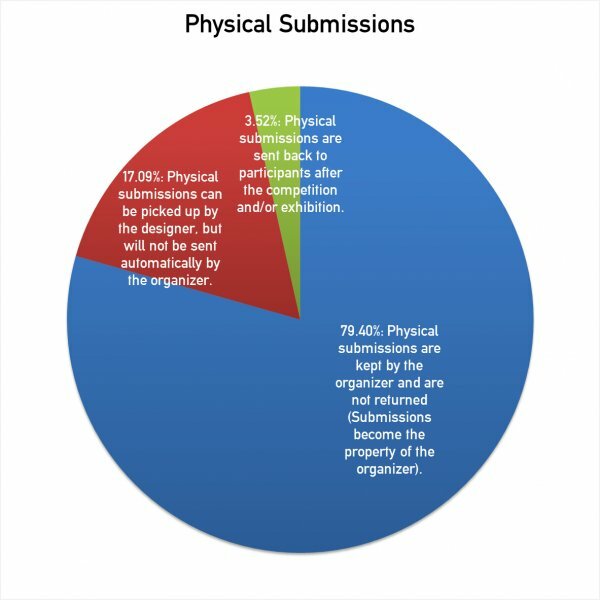 Around 25 percent of the competitions also require physical submissions. 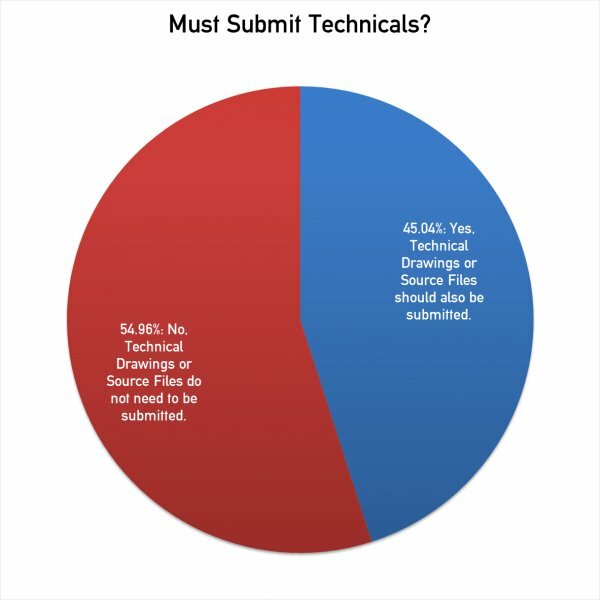 Interesting enough that less than 10 percent of the competitions require hard-copy submissions. 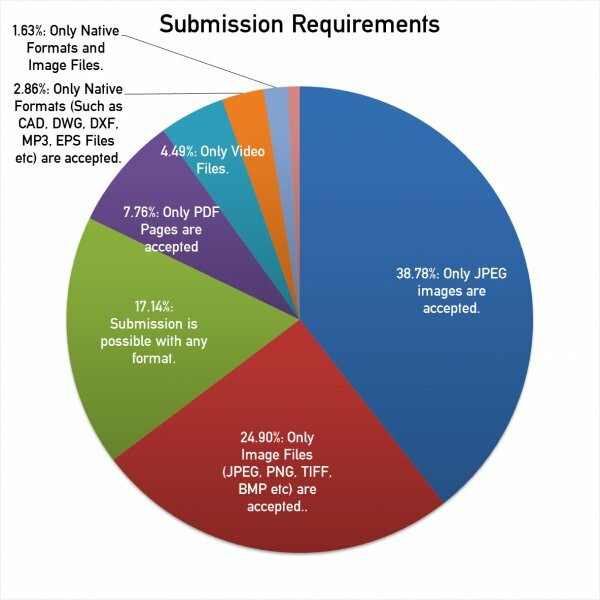 To address the nature of procurement, design competitions were asked if they required participants to submit details on production, the data reveals that around 4 percent of the competitions are actually organized for ready procurement of designs since they require participants to explain how the project could be realized, on the other hand, 40 percent of the competitions will sincerely consider products or concepts ability for realization, 55 percent of competitions do consider submissions on the visuals provided. 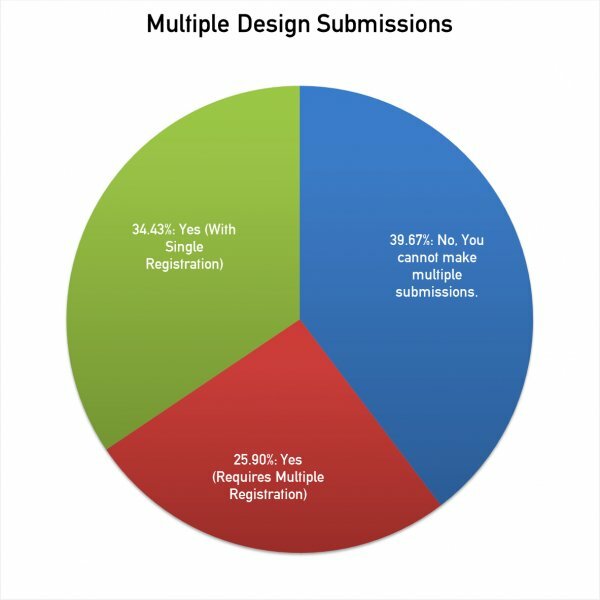 This data on Multiple Design Submissions reveals two important information. First, those competitions which permit multiple submissions, require participants to register multiple times; indicating that they are not using and advanced competition platform. 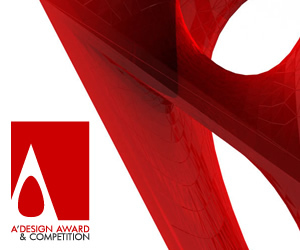 Second, a very significant 40 percent of the design competitions ask participants to make only a single entry, this is really strange since normally you would expect participants to make as many designs as possible. 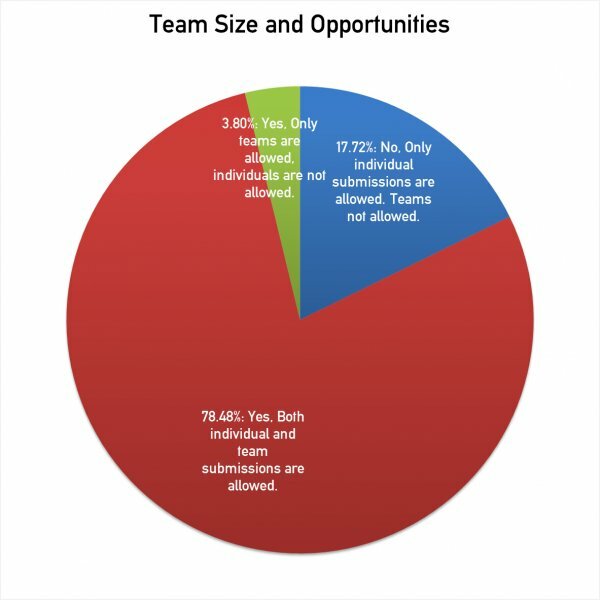 Graphics on the team size is not as expected, normally we would expect that all design competitions would allow both teams and individuals, however a significant 17.72 percent (56 in 316) allow only individuals. Meanwhile 3.80 percent does the opposite. My theory is that the 17.72 percent of the competitions have either very specific reasons or they require more professional competition management skills. 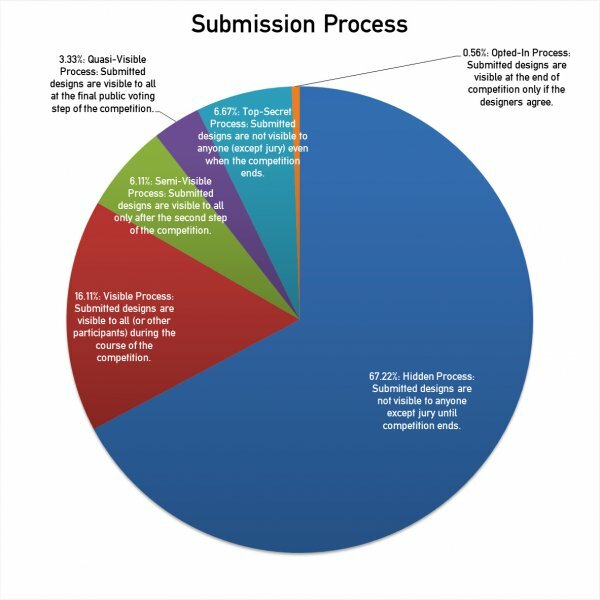 We would expect all design competitions to have a hidden process where submitted designs are not visible to jury until results are announced, yet only 67.22 of the competitions do so. 16.11 percent of the competitions have a very unorthodox way of collecting entries: everyone sees them while competition is still on; this data could indicate that currently 16.11 percent of all design competitions are indeed simple contests or crowd-sourcing events. The last question regarding submissions is what happens to physical entries. 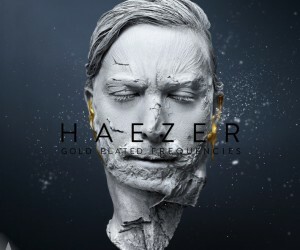 An interesting part about them is that 79.40 percent of the competition organizers will not return the physical submissions and they will become part of the organizers. This alerts prospective participants to read the competitions terms and agreements very carefully. This article was added on Monday, 27th of January, 2014 at 05.32 am by author Onur Cobanli Tags: submission requirements, entry requirements, design submission. Read our copyright policy here.